I THINK it’s possible to pinpoint the moment when I decided I loved bicycles. It was early 2004 and I was in Chiang Mai, in the north of Thailand, for the first time. Just outside town was Doi Suthep, fair-sized mountain with a temple on top. And one of the things you do In Chiang Mai, is visit the temple and attempt to enjoy the view back over the city, if it is not shrouded in smog. But before I ticked that particular box, I met a clever fellow who suggested I hire a bike first, throw it atop the tourist taxi, pay two fares and have my bike driven to the top. Then, see the temple (OK), check the view (smoggy) and ride back down the winding mountain road. What a genius idea. So much fun, I did it twice. First time I stuck to the main road where I blasted downhill fast enough to overtake a few scooters. Insane. Next day I went back, found a muddy trail, rode it for a while, carried my bike down a cliff and then found myself in the national park. Also very fun blasting through their checkpoint on a speeding bicycle without stopping. This particular thrill definitely falls under simple pleasures: Propelling yourself along, under your own steam, or with gravity-assistance and just going really, really fast. On a bike. In the open air. In the sunshine. Bliss. I’ve since been back to Chiang Mai a lot and paid mountain bike outfitters to show me the best trails. I know where they are now and Doi Suthep remains some of the most fun MTBing I’ve experienced. But it’s not all about rugged muddy mountain bikes. Melbourne is cycle-mad. And why not? The city is flat and despite rumours to the contrary, the weather is perfect for riding, most of the time. Station yourself near a bike-path at 5.30pm any afternoon and witness hundreds of cycling commuters doing their thing. Because riding fast is rad. Since arriving in town, I’ve has a few bicycles pass through my grubby hands. The Duck Bike / Coronation Cycles / Raleigh? First up, was the ‘Duck Bike’- purchased in Thailand last year. A sturdy, if hefty example of English cycle engineering. It may or may not be from 1937, but it rides like it could be. A sticker proclaims “Raleigh. The All-Steel Bicycle.” As if you needed reminding while riding it. And the duck; is a swan. The DuckBike is currently for sale, but it’s a bit of a niche market for that bicycle. Weird, right? 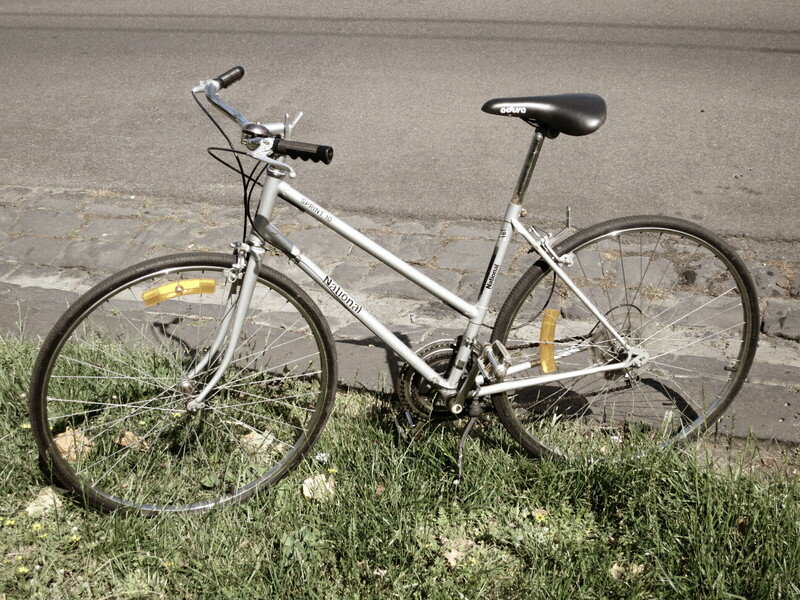 Bike No.2 was my Melbourne Mountain Bike. The new toy. I’ve never owned a new bike before. New brake assembly, new tyres and I’ve been thrashing that MBC across Victoria since June. 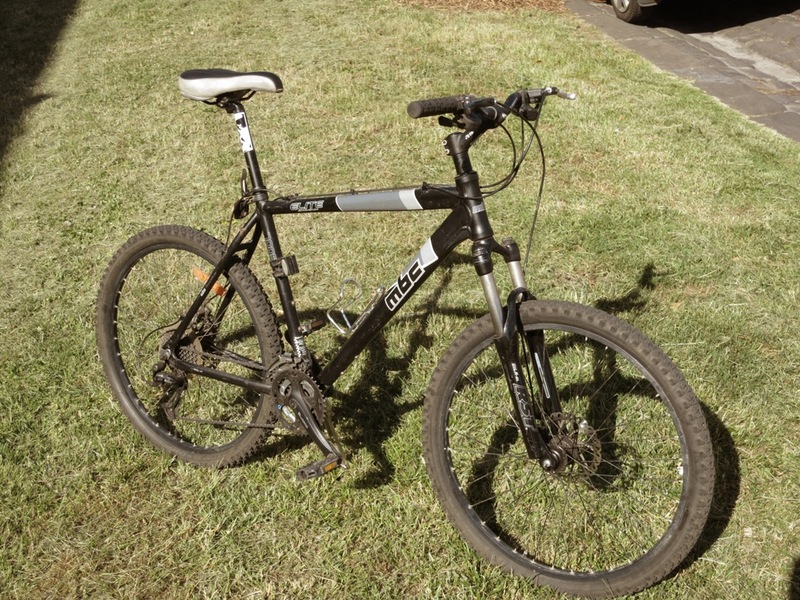 I was sad to see it go, but the money is going to a good cause – my new 29er. A few years back some bike engineer decided bigger wheels would equal less exertion and more fun. When I heard this, I only wanted a bike with 29-inch rims and it’s nearly here. I am pretty excited about that. The TreeBike. One day, while heading out for a ride, I saw a bike leaning against a tree up the street. This seemed odd, as I could see it wasn’t locked up. On inspection, I found a sign that said “Take Me”. So I did, I shined it up and sold it for $200 on Gumtree. Thanks, Treebike. Loaner. The bike, that is. The Loaner. 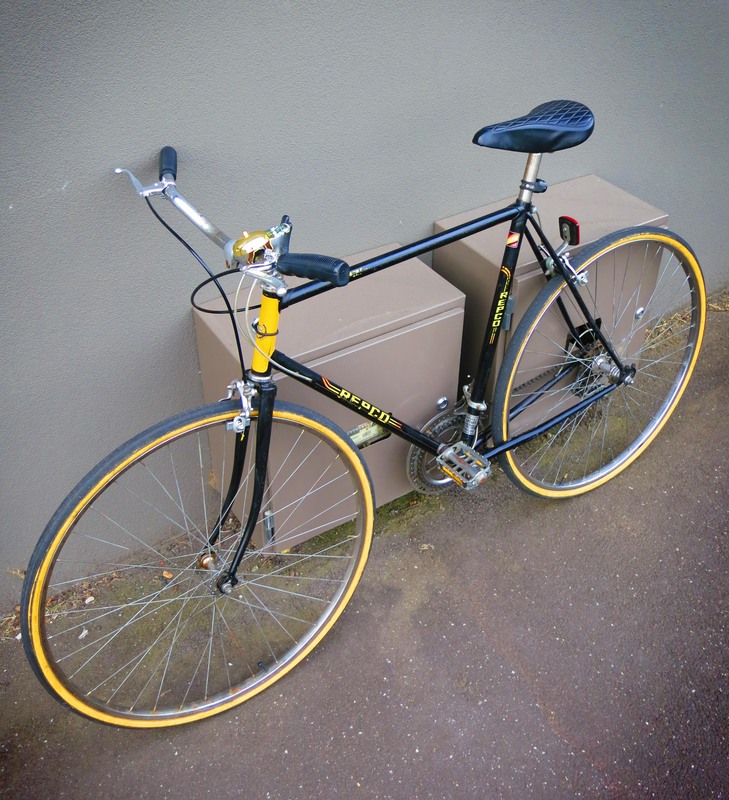 Whilst my current ride was having some new handlebars attached, the lovely folk at Mottaini Cycles gave me a an old single-speed to ride. Wide bars, back-pedal brakes, that thing was solid. I loved riding it. A new friend. Fast. Deadly. Delightful. 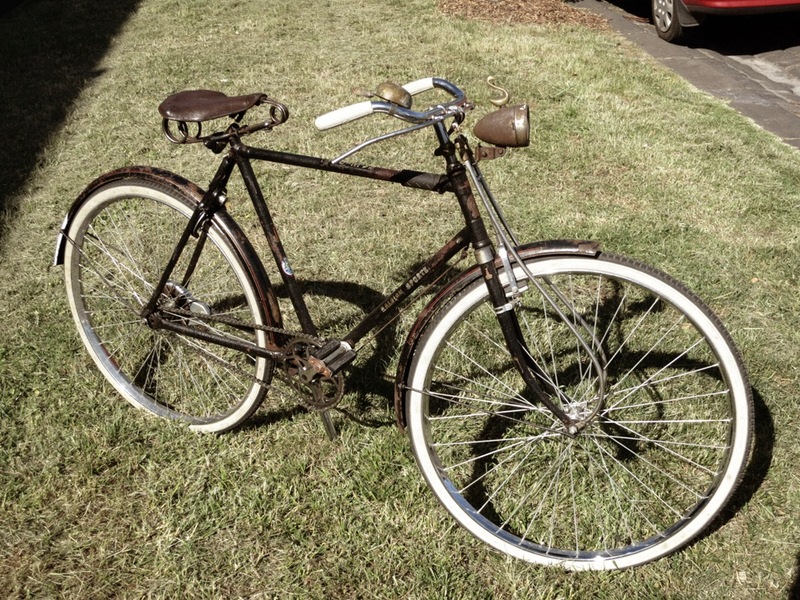 And finally, the New-Old Bike. The financial success of the TreeBike project got me thinking about fixing up old bikes. So I found a racer for $20 with a bung wheel, got that fixed, then being the sentimental muppet I am, decided to keep her. Because it is an awesome bicycle. 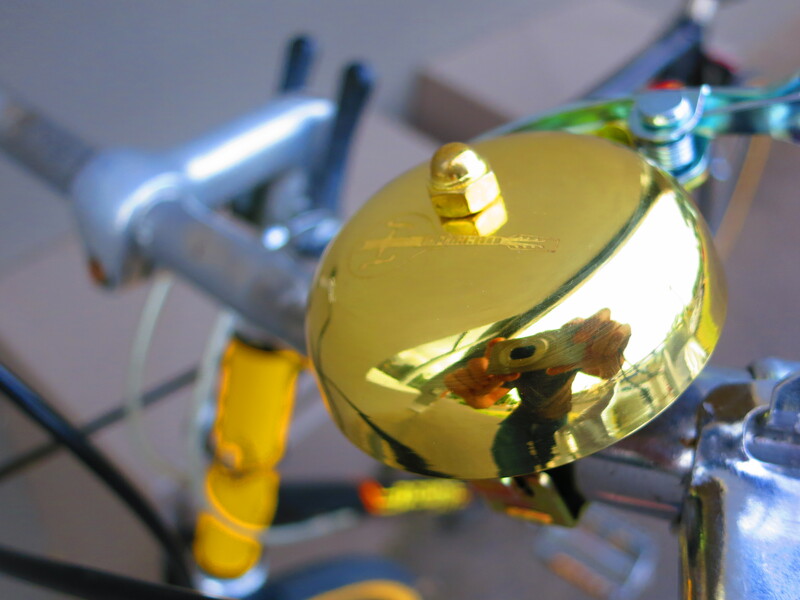 A Repco 10-speed, now with moustache-bars, new brakes, sweet paint job and thanks to my sailing buddies, possibly the best bell in Melbourne. 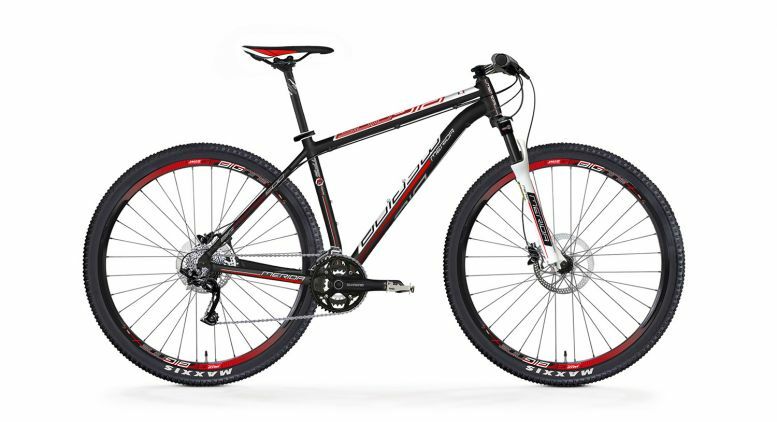 A super-tall frame too, and just beautiful to ride. 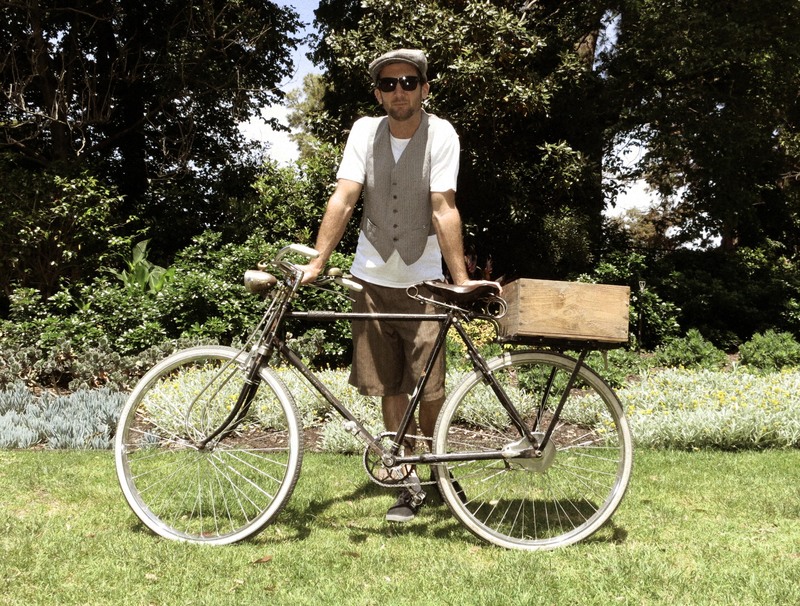 The author at last weekend’s Tweed Ride.